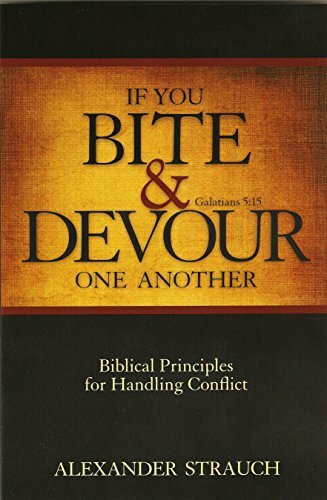 While this book is aimed particularly at how to avoid and handle conflict in the church body, it is equally helpful in providing principles for handling conflict in any area of life. The principles are biblical; the instruction is clear, logical and understandable; and the illustrations are very helpful. This would even be helpful for dealing with conflict within families.